RETRO KIMMER'S BLOG: THE 2015 OSCARS ARE TODAY!! 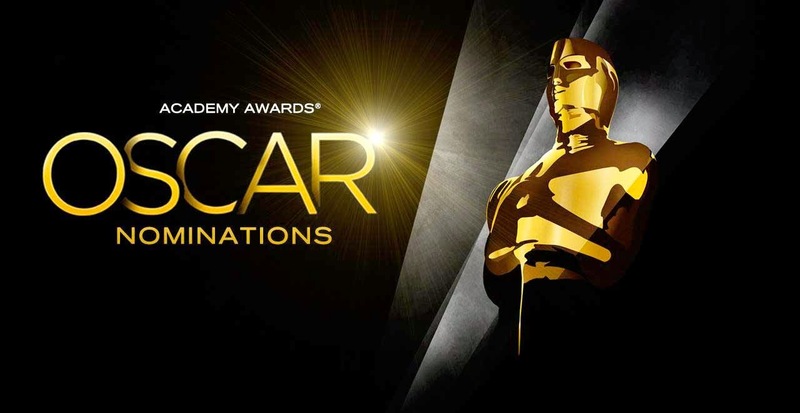 The 87th Academy Awards ceremony, presented by the Academy of Motion Picture Arts and Sciences, will honor the best films of 2014 and will take place on February 22, 2015, at the Dolby Theatre in Hollywood, Los Angeles beginning at 5:30 p.m. PST. Morton Tyldum, "The Imitation Game"
Lukasz Zal and Ryszard Lenczewski, "Ida"
Joel Cox and Gary D. Roach, "American Sniper"
Becky Sullivan and Andrew DeCristofaro, "Unbroken"
Brent Burge and Jason Canovas, "The Hobbit: The Battle of the Five Armies"
Alan Robert Murray and Bub Asman, "American Sniper"
Martin Hernandez and Aaron Glascock, "Birdman"
Gary A. Rizzo, Gregg Landaker and Mark Weingarten, "Interstellar"
Craig Mann, Ben Wilkins and Thomas Curley, "Whiplash"
Jon Taylor, Frank A. Montano and Thomas Varga, "Birdman"
John Reitz, Gregg Rudloff and Walt Martin, "American Sniper"
Jon Taylor, Frank A. Montano and David Lee, "Unbroken"
Dennis Gassner (Production Design) and Anna Pinnock (Set Decoration), "Into the Woods"
Adam Stockhausen (Production Design) and Anna Pinnock (Set Decoration), "The Grand Budapest Hotel"
Nathan Crowley (Production Design) and Gary Fettis (Set Decoration),"Interstellar"
Maria Djurkovic (Production Design) and Tatiana Macdonald (Set Decoration), "The Imitation Game"
Suzie Davies (Production Design) and Charlotte Watts (Set Decoration),"Mr. Turner"
Anna B. Sheppard and Jane Clive, "Maleficient"
"Lost Stars" by Gregg Alexander, Danielle Brisebois, Nick Lashley and NickSouthwood, "Begin Again"
Paul Franklin, Andrew Lockley, Ian Hunter and Scott Fisher, "Interstellar"
Joe Letteri, Dan Lemmon, Daniel Barrett and Erik Winquist, "Dawn of the Planet of the Apes"
Stephane Ceretti, Nicolas Aithadi, Jonathan Fawkner and Paul Corbould, "Guardians of the Galaxy"
Dan DeLeeuw, Russell Earl, Bryan Grill and Dan Sudick, "Captain America: Winter Soldier"
Richard Stammers, Lou Pecora, Tim Crosbie and Cameron Waldbauer, "X-Men: Days of Future Past"